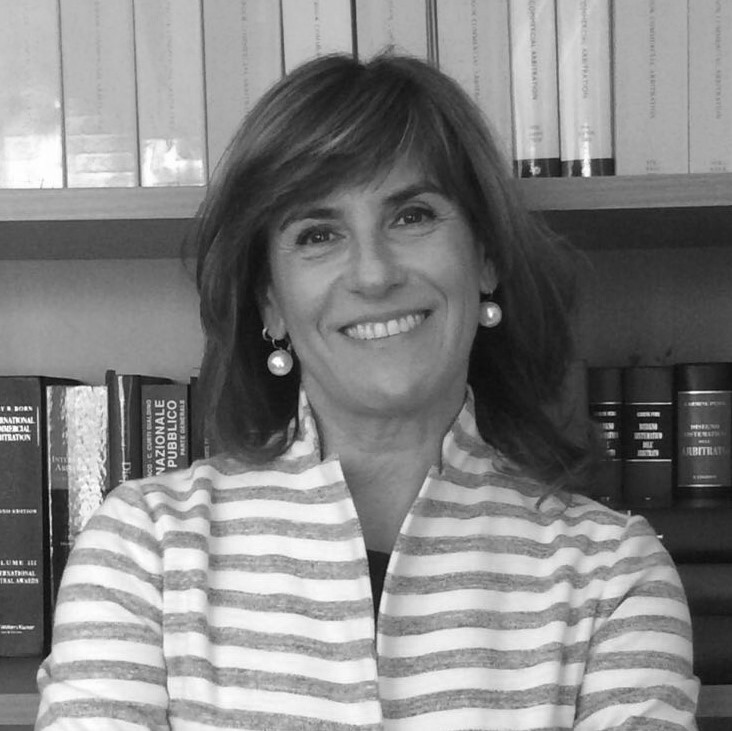 Maria Beatrice Deli is Professor of International Law at the University of Molise and of International Arbitration at the Department of Law, Roma Tre University. She worked as an attorney specialised in private international law and international law and gained an extensive experience on international commercial and investment arbitration at Chiomenti. She is Secretary General of the Italian Association for Arbitration (AIA) and Secretary General of ICC Italy. She is co-founder of ArbIt (Italian Forum for arbitration and ADR) and a member of the editorial board of the “Rivista dell’Arbitrato and Diritto del Commercio Internazionale”.